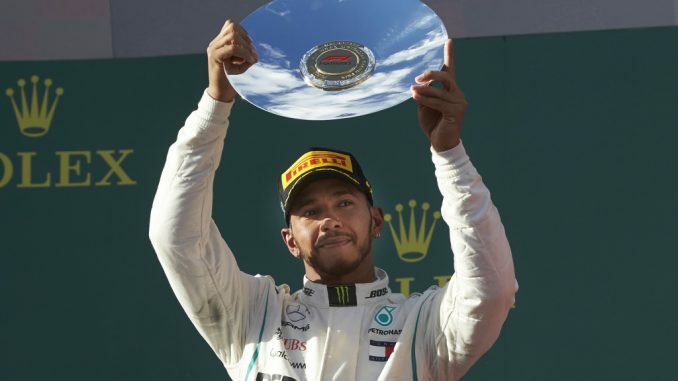 Mercedes have confirmed they’ve found the glitch that cost Lewis Hamilton victory at the Australian Grand Prix. The team thought they’d covered Sebastian Vettel with their pitstop, but a miscalculation meant the Ferrari driver was able to take the lead by pitting during a virtual safety car period. 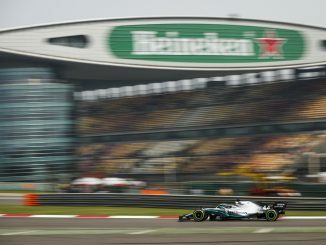 Hamilton expressed his surprise during the race, questioning whether he’d done something wrong after being told he had a big enough lead to stay ahead of his rivals. Soon after the race, Mercedes pointed the finger at the software that calculates how much of a lead their car needs to cover their rivals’ pitstops. 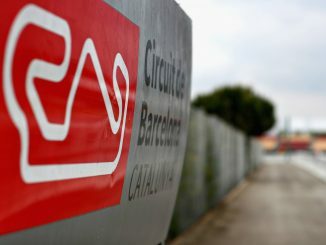 In the Pure Pitwall video debrief on the team’s YouTube channel, trackside engineering director Andrew Shovlin revealed the issue isn’t with the race strategy software itself, but an offline tool that gave the team the wrong number for the delta lap times under the VSC. The difference between the number calculated by the tool and the real time was just over two seconds, giving Vettel enough time to change tyres and get back out on track ahead of the pole sitter. Shovlin says the bug will be treated like any other reliability problem – all the data will be gathered to understand what went wrong and processes put in place to make sure it isn’t repeated. He also revealed Mercedes will allow for a bigger margin in the future to cover for Vettel doing a faster than expected in-lap or pitstop. 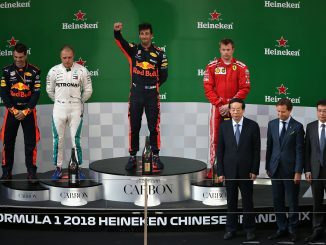 Although Hamilton still appeared to have the faster car, the lack of overtaking opportunities in Melbourne meant the current world champion couldn’t get past Vettel, meaning he had to settle for second place because of the error. The Virtual Safety Car was used after Romain Grosjean’s Haas came to a stop on the track after he left the pitlane with a loose tyre, resulting in a full safety car a couple of laps later.